Celebrated for their interiors and architecture, Los Angeles-based firm Kerry Joyce Associates embodies a passion for timeless design and flawless execution. Led by one of the countrys most celebrated designers, Kerry Joyce, the firms various projects have received notable acclaim and articulate a unique and unparalleled design sense, seamlessly marrying fine materials, clean lines and sophisticated textures, emboldened by a touch of glamour. The work of Kerry Joyce Associates spans a variety of aesthetics – always imaginative, refined and exquisite. A testament to his impeccable design sense, Joyce has received numerous awards and honors from some of the most highly regarded organizations in design and entertainment. He was repeatedly selected as one of America’s best interior designers for seven years by House Beautiful as well as one of their Design Stars, and twice selected as one of the Design 100 in Metropolitan Home magazine. Additionally, he has been awarded the Star of Design by the Pacific Design Center, won an award for Residential Interior Design from Interiors magazine, and, notably, won an Emmy award for set decoration. 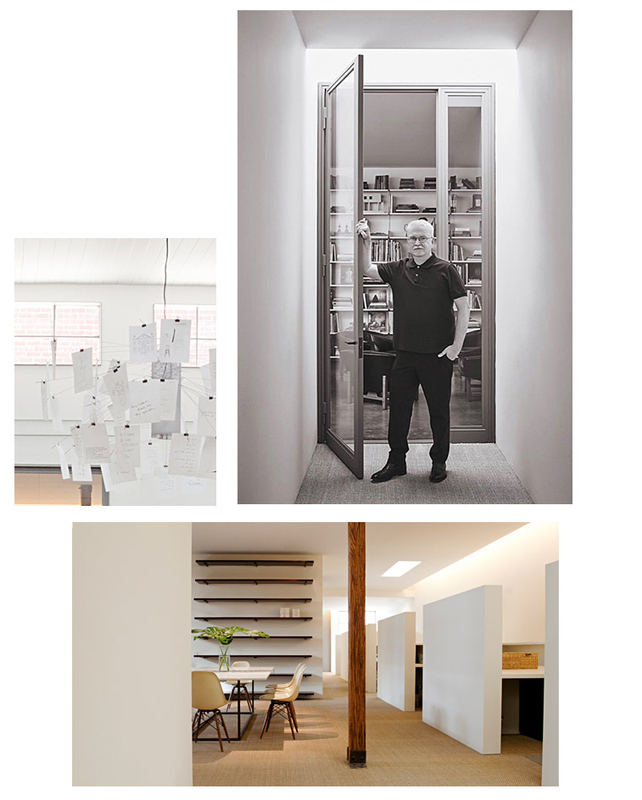 Most recently he was selected as the “Who’s Who of American Design” by House Beautiful.